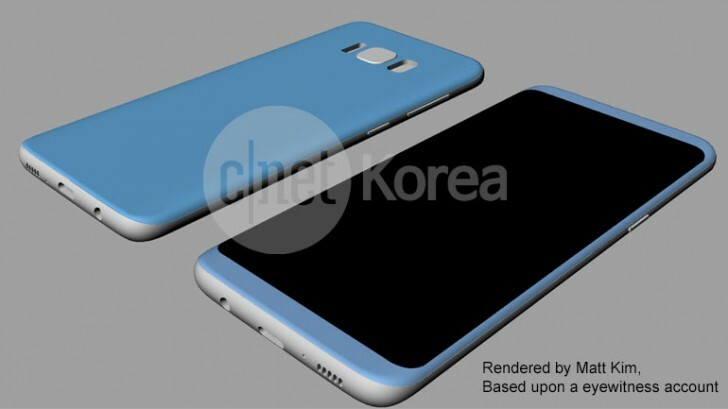 March 29 and Samsung's eagerly-anticipated flagship announcement event can't come quick enough. The unveiling might still be nearly two months away, yet the leaks have been extensive and we can't help but feel we are already quite familiar with the future pair of handsets. 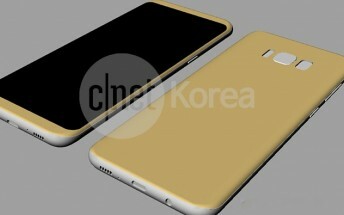 There are live images and specs, even more revised specs and renders, to name a few, already in the wild. The screen resolution mystery was also recently unraveled, leaving little to the imagination. 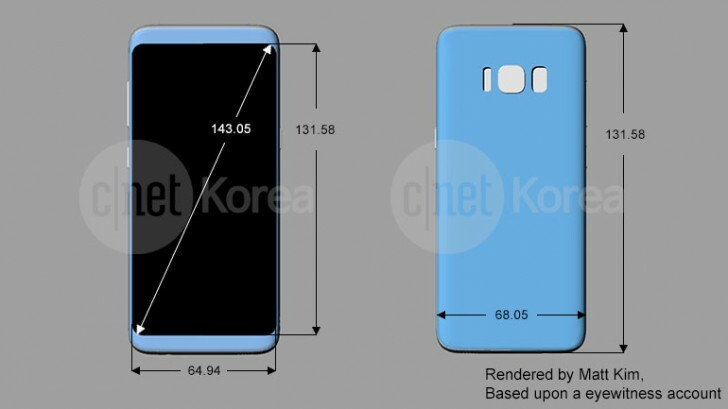 A fresh new batch of schematics offers detailed measurements for the Galaxy S8 pair. 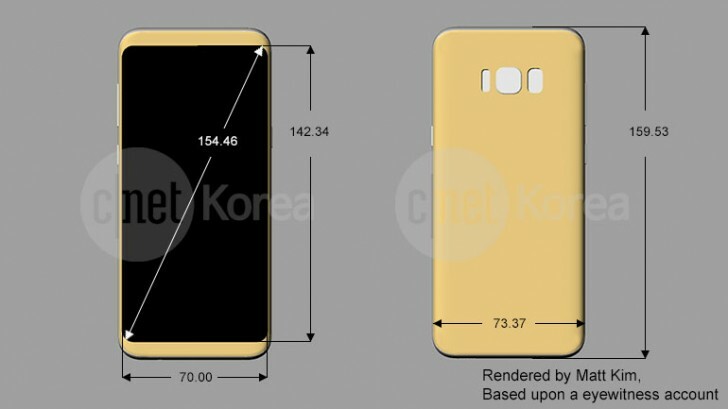 We already knew Samsung's new design would shine with extremely compact bezels and a large focus on curved screen real estate. However, putting that into numbers carries the point across even better. Measuring 159.53mm by 73.37mm. The Galaxy S8 Plus is just slightly taller and wider than the current S7 edge, while somehow still managing to bump the screen up to 6.1-inches or so, with a resolution of 2,960x1,440 and 18.5:9 aspect ratio. And the 5.7-inch, or so,Galaxy S8 is even more compact at 131.58 mm by 68.05 mm. These new renders are based on what is referred to as an "eyewitness account", so they might still be a bit off. That could also explain the differences to the earlier set of measurements, we reported on.